Don’t forget how flexible your membership to the Sanctifly gym, swimming or spa is. You can use it for an hour or more to suit the time you have available. You can get single use membership or come onboard for full corporate membership for your business. If you’re a music fan, then head over to Sub-Pop Records and check out some obscure vinyl and CDs. Especially if you’re a fan of the many bands that came out of the Seattle area in the 1990s, load up on nostalgia and pick up stickers and other memorabilia. Enjoy SeaTac’s diverse and breathtaking collection of contemporary work in glass, sculpture, photography, painting and sound. For more details, check out the SeaTac Art in the Airport brochure. For a little exercise amidst beauty, stroll the Art Walk, a ½ mile path from Starbucks (Central Terminal) to Gate A-14. Scheduled live music performances happen daily throughout the airport from 9:00AM - 3:00PM, under a program called Experience the City of Music. Meditation room: Passengers and airport employees looking for a quiet place away from the busy airport atmosphere to pray, reflect, or decompress, now have a dedicated space. The Meditation/Quiet Room at Sea-Tac Airport is located pre-security on the mezzanine level of the airport, above checkpoint 3 next to the badging office. The room is non denominational and is open 24/7.Click here to view a map of the mezzanine showing the location of the Meditation/Quiet Room. If you plan to leave the airport for a few hours your luggage can be stowed at Ken's Baggage & Frozen Food Storage. The rates are per 24-hour period, ranging from $7–10. Ken's Baggage & Frozen Food Storage can be found on the Baggage Claim level, between Carousels 12 & 13. Their hours are 5:30 am to 12:30 am. Take a break from the hustle of the city and airport and escape to nature by visiting the Kubota Garden. While in Seattle, you may as well pay respects to one of the greatest guitar players who ever lived, Jimi Hendrix. Feel like taking a hike? 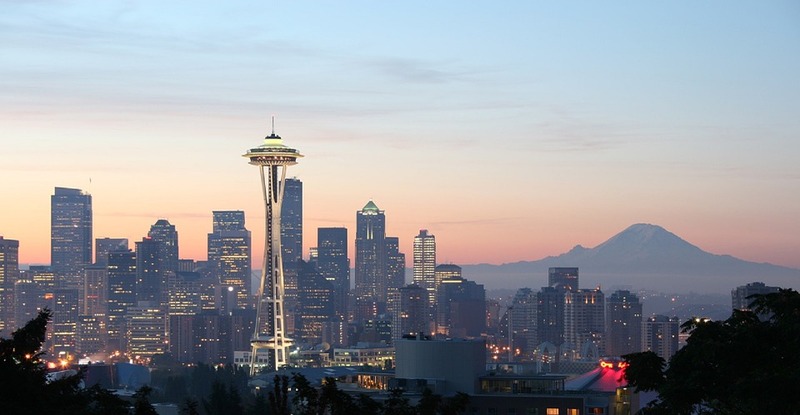 Travel over to Angle Lake Park for some beautiful views of Seattle’s landscape. Maybe you’re into horticulture, if so the Botanical Gardens are a great place to go to wander peacefully and learn about the local vegetation. While escaping the airport you have the opportunity to learn more about the history of airplanes and aviation. 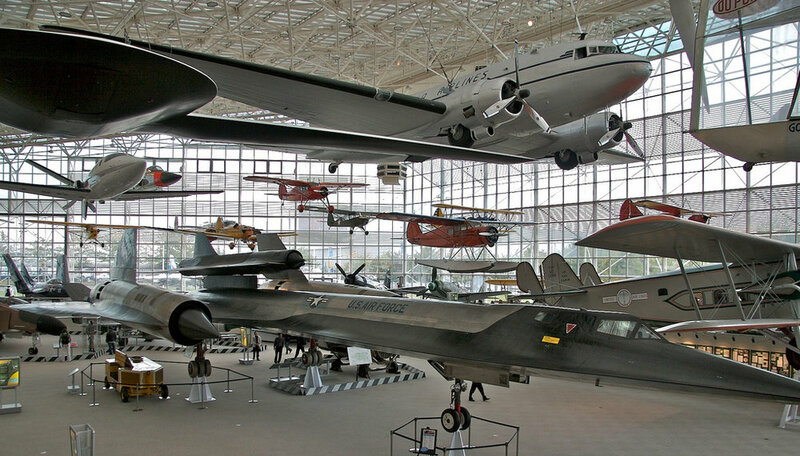 The nearby Museum of Flight offers some interesting insight and you can return to the airport knowing more about your mode of transportation. In need of an adrenaline rush? Head over to IFLY Indoor Skydiving to experience that feeling of flying in a safe environment. Thanks so much for reading and feel free to send any suggestions you may have to be added to this list. Sanctifly is our number one recommendation at every airport. Become a full member now and enjoy the benefits today! ©2017 Sanctifly Limited. All rights reserved.